One lucky reader is going to win a $25 gift card to The Children’s Place! Giveaway ends December 5, 2012 at 11:59pm Central time. US 18+ only. My son and baby #2 due in February. Like Children’s Place on FB. Follow on Pinterest (SweetInSAHMnity) Tara F.
I’d shop for my niece. I would shop for my son and daughter along with my 2 nieces and 2 nephews. Thanks! I like The Children’s Place on Facebook. I shop for my daughter at Children’s Place! I liked Making Time for Mommy on FB! I would shop for my 18 month old daughter and my 3 1/2 yr old son. I love the Children’s Place! I would shop for my son CJ. i’d shop for my son!! I would shop for little man. I would shop for my son. I’d shop for my little sister! I would use this to buy clothes for my daughter! I like to shop for my daughter at The Children’s Place. I have 3 little ones so I would be shopping for one of them. 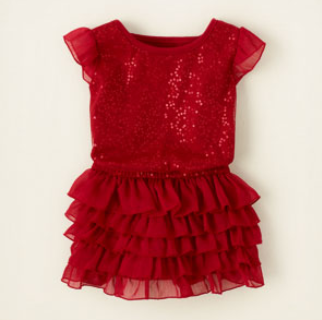 I would shop for my 5 year old daughter. 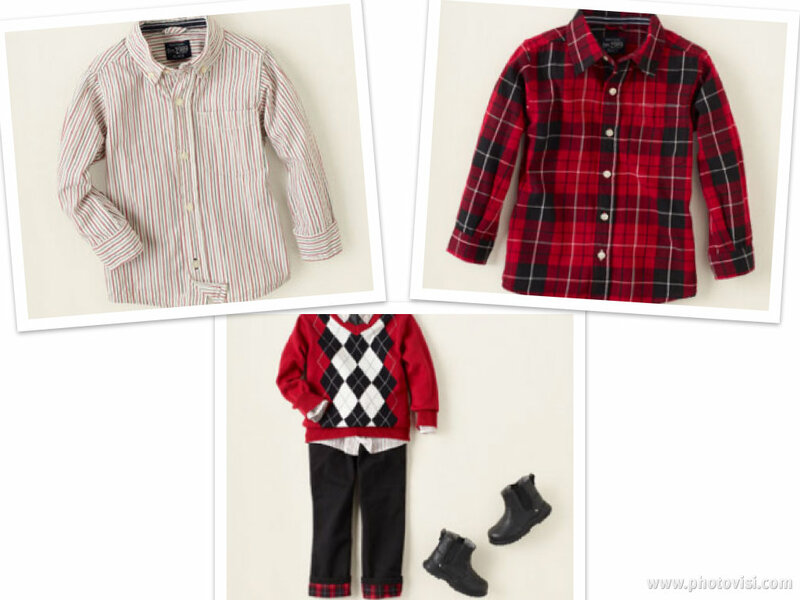 I like Childrens Place on FB! I would love to win for my daughter who is expecting her second child in February. Thanks for this chance. I’d shop for my grand kids – thank you!